Shannon Smith, MS CCC-SLP, is a Baylor alumni for her undergraduate and Master’s degrees. With experience across all settings and age groups, Shannon has over 20 years of professional experience. She specializes in socialization skills, motor-planning, play-based skills and assistive technology. Shannon was inspired to become a speech-language pathologist by the improvement and confidence her brother had from working with a speech therapist for articulation and expressive language difficulties. 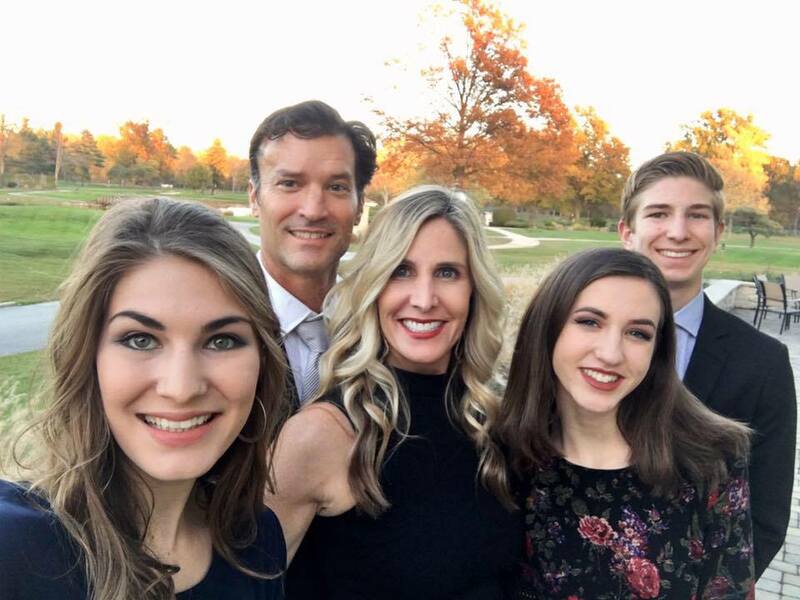 When the weather is nice, you’ll find Shannon on the tennis courts; otherwise, she’ll be having a good time with her husband Doug and their four children. As an avid reader, Shannon enjoys curling up with a good book to relax, and is always open to new suggestions.